Only 1 AWD Luxury model left in stock! 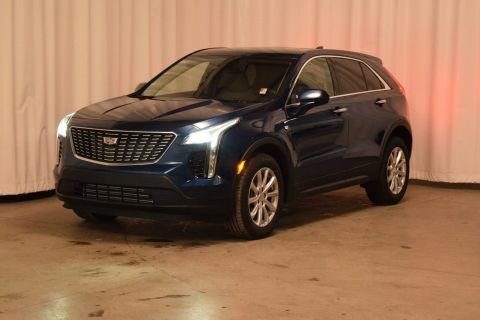 This Cadillac XT4 has a dependable Turbocharged Gas I4 2.0L/ engine powering this Automatic transmission. WHEELS, 18 (45.7 CM) 10-SPOKE ALLOY with Bright Silver finish (STD), TRANSMISSION, 9-SPEED AUTOMATIC electronically-controlled (STD), TIRES, P235/60R18 ALL-SEASON (STD). 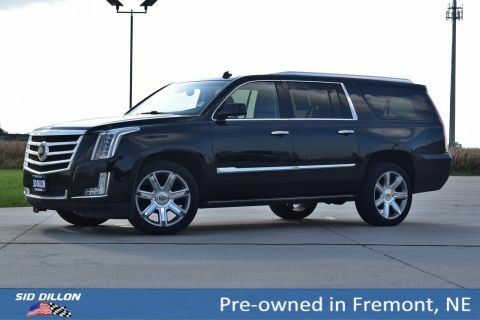 SEATS, HEATED REAR OUTBOARD SEATING POSITIONS, SEATS, HEATED DRIVER AND FRONT PASSENGER, SEATS, FRONT BUCKET (STD), LUXURY PREFERRED EQUIPMENT GROUP Includes Standard Equipment, LIGHT PLATINUM/JET BLACK, LEATHERETTE SEATING SURFACES (With Aluminum metallized trim. 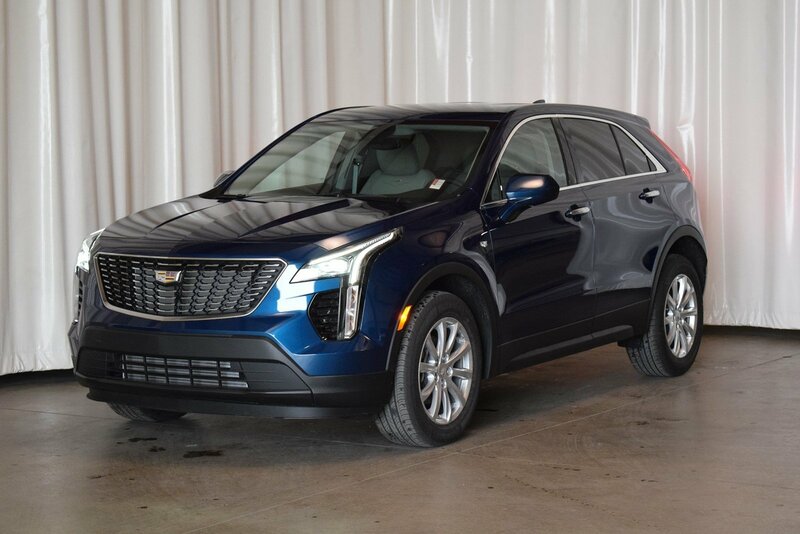 ), LICENSE PLATE BRACKET, FRONT, ENGINE, 2.0L TURBO, 4-CYLINDER, SIDI (237 hp [177 kW] @ 5000 rpm, 258 lb-ft of torque [350 N-m] @ 1500-4000 rpm) (STD), COLD WEATHER PACKAGE includes (KA1) heated driver and front passenger seats, (KA6) heated rear outboard seating position seats and (KI3) automatic heated steering wheel, CADILLAC USER EXPERIENCE, AM/FM STEREO with 8 diagonal color information display, one type A and one type C full function USBs, personalized profiles for each driver's settings, Natural Voice Recognition, Phone Integration for Apple CarPlay and Android Auto capability for compatible phone, NFC (Near Field Communications) mobile device pairing, Connected Apps and Teen Driver (STD), AXLE, 3.47 RATIO, ATLANTIC METALLIC, Wiper, rear intermittent, Windows, power, front with Express- Up/Down and rear with Express Down, Wheels, 18 (45.7 cm) 10-spoke alloy with Bright Silver finish. 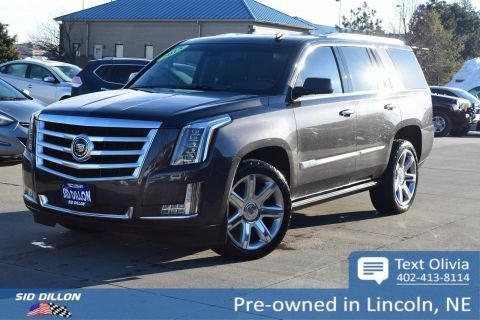 A short visit to Sid Dillon Fremont Buick GMC Cadillac located at 2420 E. 23rd Street, Fremont, NE 68025 can get you a reliable XT4 today!